1. Along with video conferencing, Tyto Care’s telehealth solution includes hand-held FDA-cleared tools for examining the heart, lungs, skin, throat and ears to enable patients to complete a comprehensive medical exam. 2. 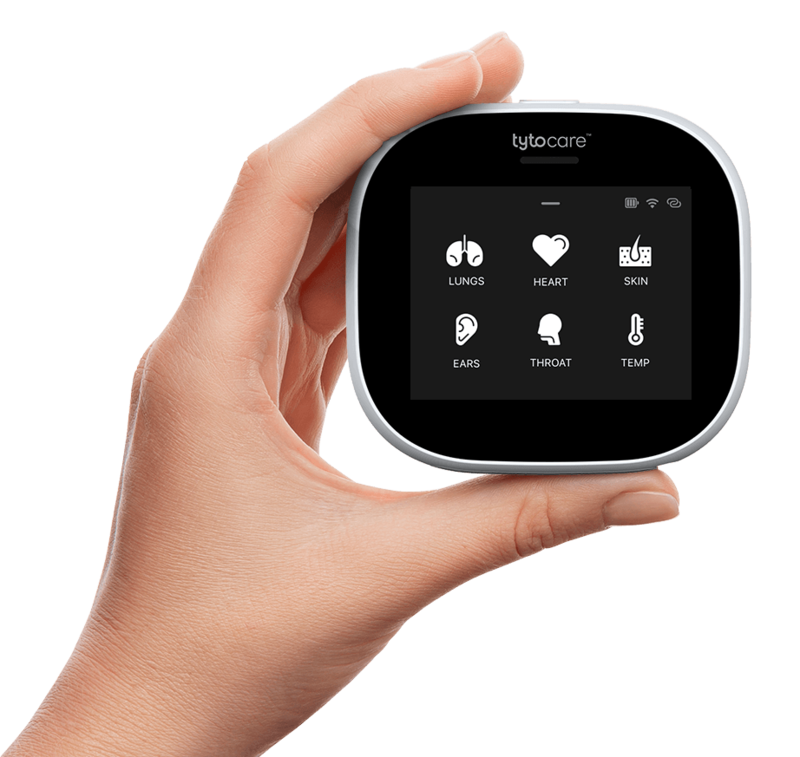 By extending its Series C funding round, Tyto Care added new investors such as Sioux Falls, S.D.-based Sanford Health, Japanese corporation Itochu and Chinese venture capital firm Shenzhen Capital Group. “These strategic partnerships will enable us to gain further momentum and accelerate our growth, deepening our foothold in the U.S. and other new strategic markets,” said Dedi Gilad, CEO and co-founder of Tyto Care. 3. Tyto Care said it will use the $33.5 million in funding to expand its solutions to health systems, telehealth companies, private practices and employers in the U.S., Asian and European markets.